Open Branch | Protecting the Blue Ridge Parkway in N.C. This rugged property can be viewed from Cranberry Ridge Overlook and other areas along the Blue Ridge Parkway. 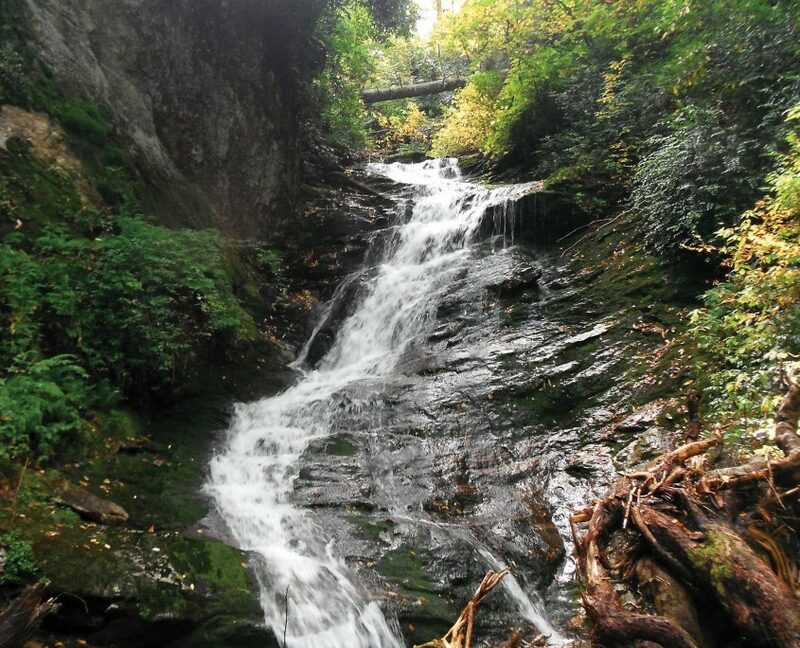 The tract contains almost half a mile of Open Branch, including dramatic cascades in the headwaters of Soco Creek. Elevations range from 3,900 to 5,000 feet, creating a diverse array of natural habitats.